Side tables don't have to just be a practical piece of furniture, they can be stylish, iconic and a real feature for a room and this Black Enamel & Gold Star Side Table is no exception to that rule. 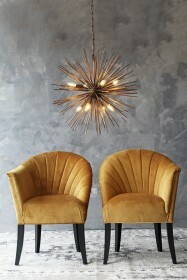 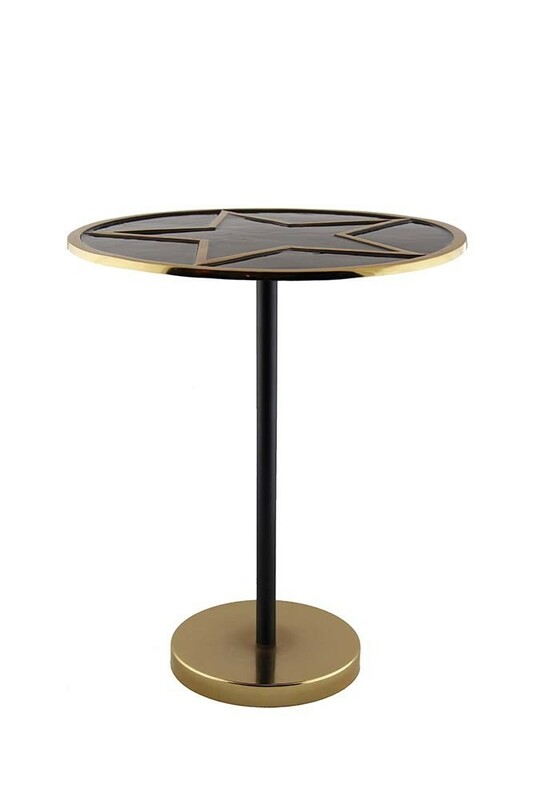 Designed in a classic side table shape the solid base is finished in a glossy gold colour with a matt black table leg. 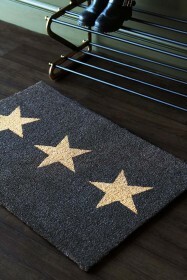 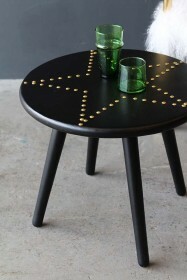 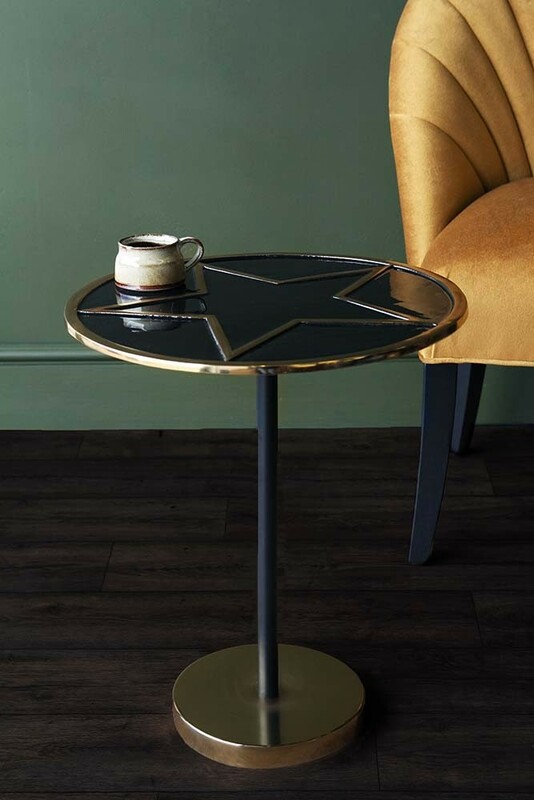 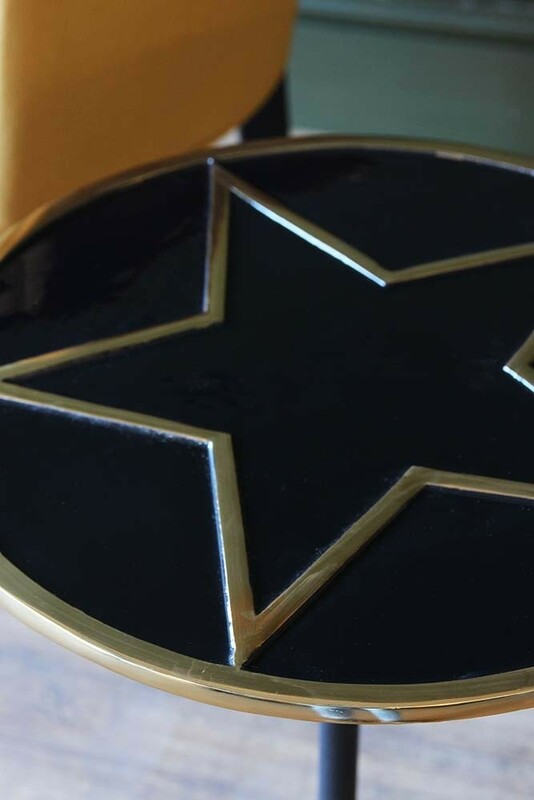 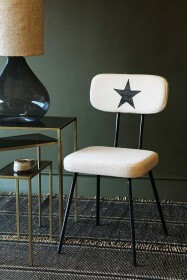 The table top has a black enamel centre with a raised star and rim finished again in glossy gold. 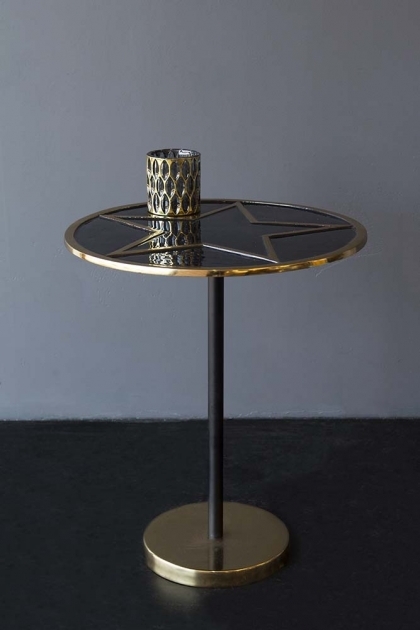 The colouring, texture and contrasting of finishes is what makes this side table special and we're confident it will look stunning in any room including beside your armchair in the living room.